This is a recipe I found years ago. We love it. It's still written on the envelope that I copied it on to. 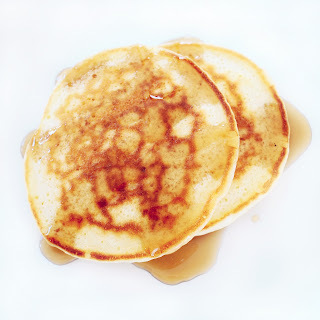 It is a bit longer to make pancakes from scratch, but to my family, it's worth it. They don't like the boxed mixes anymore than I do buying something with too many ingredients. 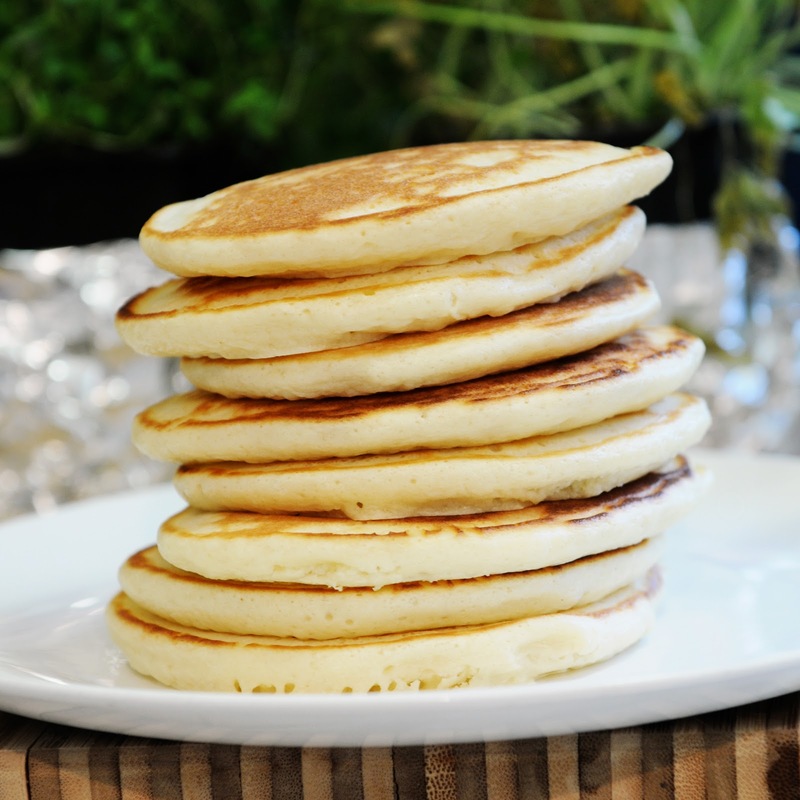 This post is short and sweet just like a short stack of these lovely pancakes. Enjoy! Sift dry ingredients together. Beat egg whites until peaks form. Mix wet ingredients, minus the egg whites. Combine dry/wet ingredients together and then gently fold in egg whites. The batter will be fluffy. 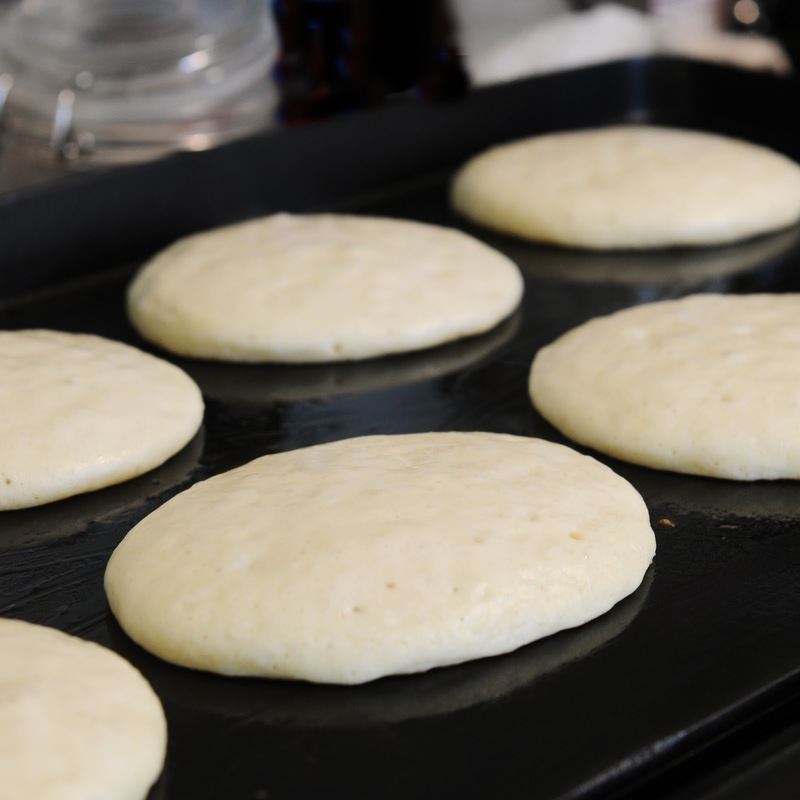 Using a hot griddle or pan, cover in butter and start cooking your pancakes. Serve immediately. 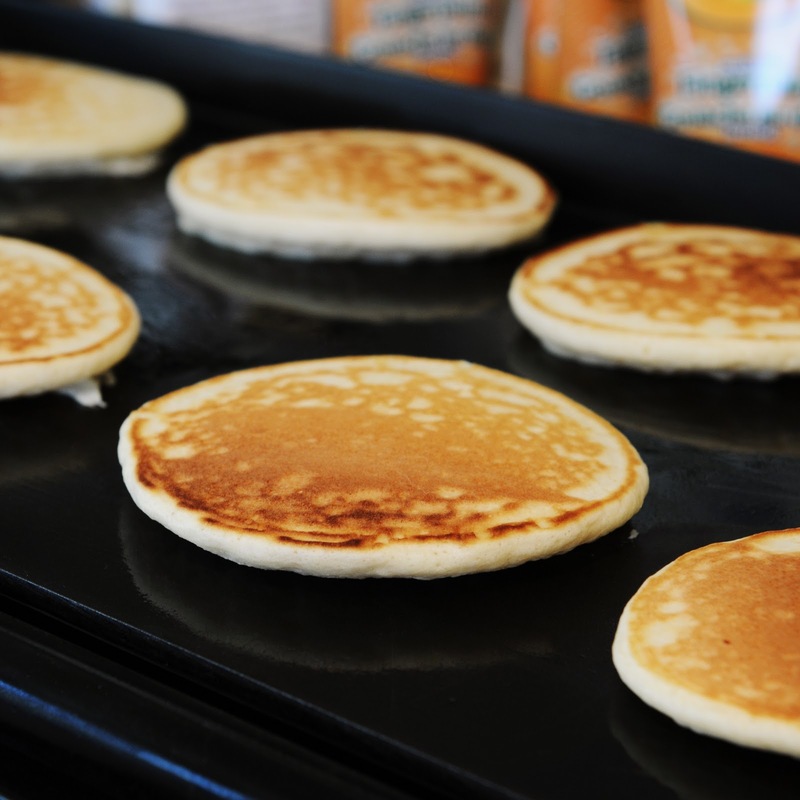 O my goodness, these look perfect! 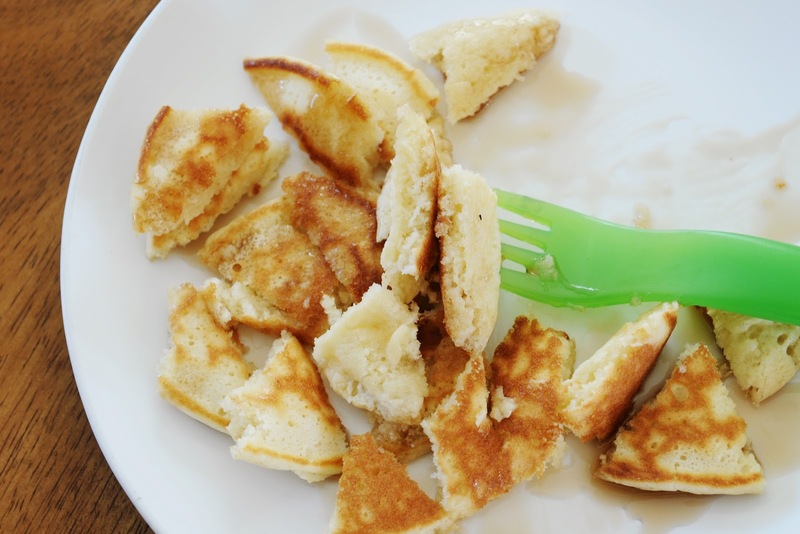 We have pancakes every Saturday morning, so we'll definitely have to give this version a try in the morning! Thanks! Thank you Kate and I hope you did get a chance to make them. We love our pancakes on the weekend too! I can't wait to try these, thanks for sharing! Thank you Jess for leaving a comment. Have a great night!